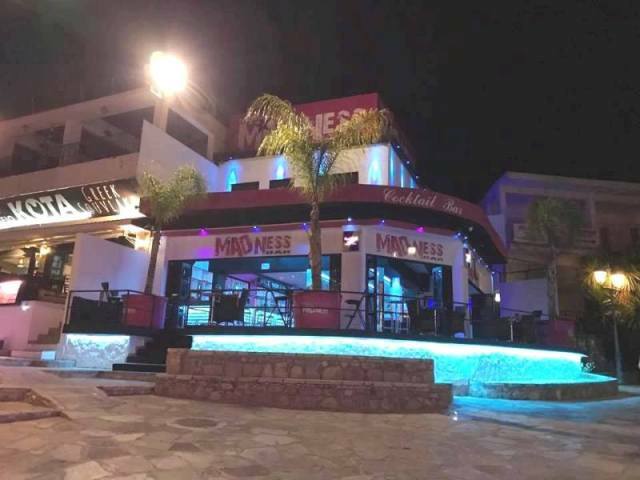 Madness Bar is new for 2017 and is located in the main Ayia Napa square in the centre of town. Open from around 8pm until the early hours, Madness bar is a house party themed bar. 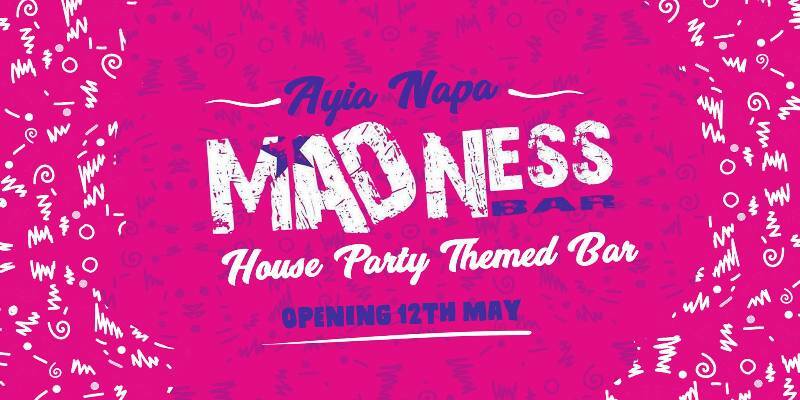 The closest hotels to Madness Bar are Cinderella Flats and Ayia Napa square studios. The closest Club to Madness Bar is Blue Moon bar. 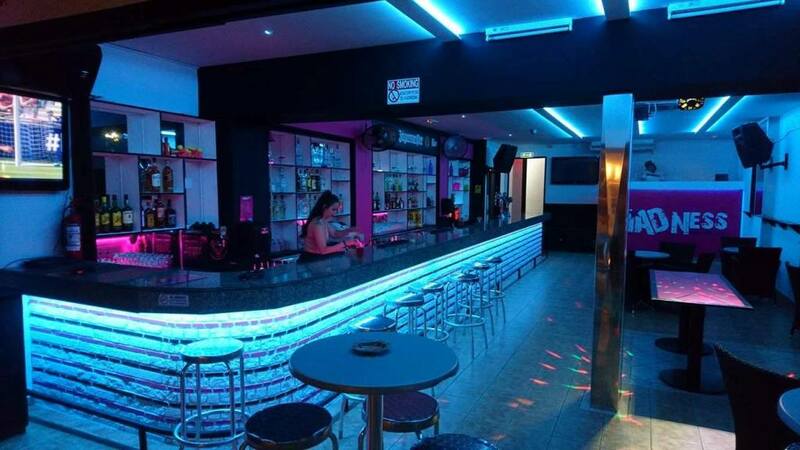 Other bars in the same area as Madness Bar are Marinella Bar and Laderna Bar.